There are people struggling to obtain their daily requirements. With our contributions, we aim to make their life easier and to assist them with their everyday needs. We provide substantial help based on two key directions: Physical & Mental. Charity should be considered as a form of education. The implementation of charity cultures into schools serves to act as a jumpstart for students to organize community projects voluntarily while enhancing their self-development and hence. To protect our earth, for today, and for a better tomorrow. This activity provides the opportunity for the participants to experience the effort of civil cleaners in helping to maintain the cleanliness of our city and know the importance of keeping our city clean. Respect lives; both of others as well as ours. This is a concomitant in our live journey, but also a mental health condition. The life of every human being will come to an end someday, but come that day, some of the unfortunates might not even be accorded with a basic coffin and a proper funeral. 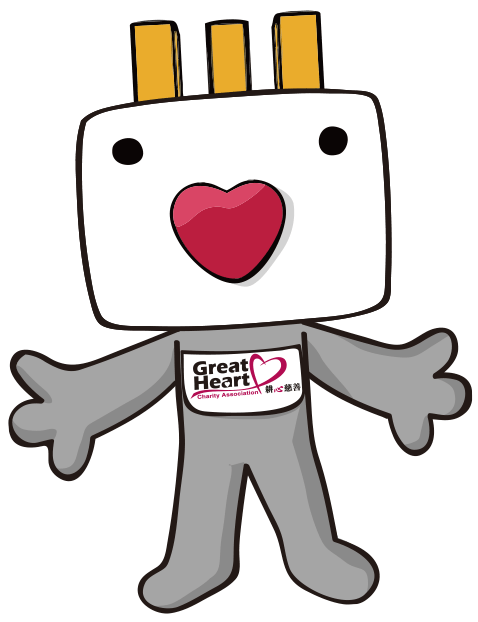 Established in 2010, Great Heart Charity Association is a non-profit charitable organization in Malaysia. We aim to provide substantial and meaningful assistance to people who face difficulties in their life. Individually, we may not able to change the world to become the one we want to live in but we may be able to help people substantially on an individual or community level. As a result, our core value is making charitable giving a part of everyone’s life. Be a Guardian Angel today by donating to us. The support from you is greatly required in order for us to be able to continuously tender the supports to our caring targets every month.